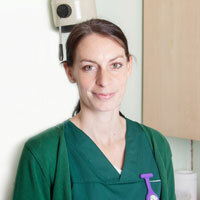 Lauren has worked with us since 2007. She has 4 Border Collies which she competes at a high level of agility. She also has a Chihuahua called Bee. Lauren is currently on maternity leave.